My email platform is the hub of my business. I use Convertkit because of all the tools contained inside the APP. It's essentially where I develop products, understand my customer behaviors, and drive all of my sales. It's where I see what's working, what's not, and understand what my audience needs, wants, and desires from me. Instagram is a fantastic marketing tool. 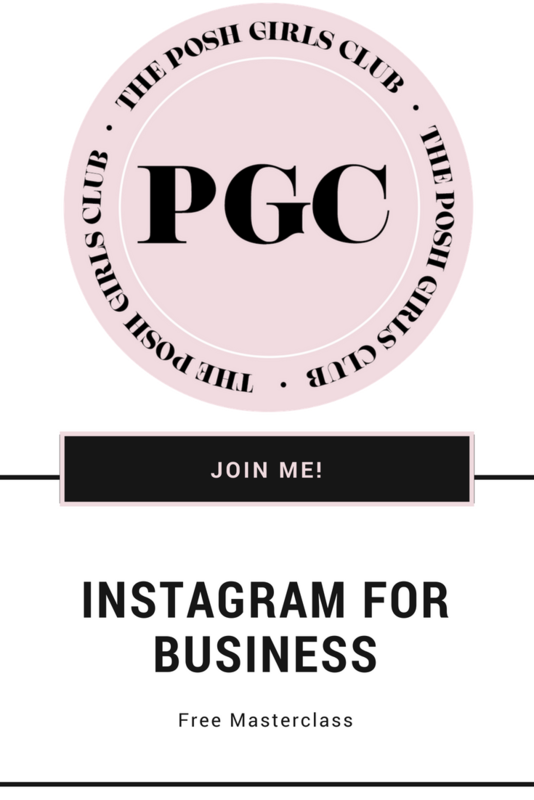 And it may even be your new homepage, like I talk about in the new Run The Gram, Complete Guide To Instagram. But what if your business disappeared from Instagram? Would you still be in business...? It happened to me...I had 300k followers on my first PoshLifeBling page. Then one day, I logged in and it wasn't there anymore. Can you imagine?! I'd be easily over a million followers by now! Even though I lost those followers, my business did not skip a beat! That is what matters. Learn to build your business outside of the Instagram (or any social media) platform. Check out my last Masterclass on Growing your audience, lis building, & the latest Instagram updates.